http://commons.wikimedia.org/wiki/File:Apis_mellifera_on_a_flower_20091108.jpg Description English: An European honey bee (Apis mellifera) on an unidentified flower in Nagakute, Aichi, Japan Date 8 November 2009, 11:49:41 Source originally posted to Flickr as Macro Monday Author Emran Kassim Permission (Reusing this file) Checked copyright icon.svg This image, which was originally posted to Flickr.com, was uploaded to Commons using Flickr upload bot on 00:15, 15 December 2009 (UTC) by Apalsola (talk). On that date it was licensed under the license below. w:en:Creative Commons attribution This file is licensed under the Creative Commons Attribution 2.0 Generic license. You are free: to share â to copy, distribute and transmit the work to remix â to adapt the work Under the following conditions: attribution â You must attribute the work in the manner specified by the author or licensor (but not in any way that suggests that they endorse you or your use of the work). Gardeners are set to come under more pressure to ditch a group of pesticides known as neonicotinoids, due to worries over bee colony death. An investigation at Reading University, backed by Friends of the Earth, found it would cost £1.8billion a year to hand-pollinate UK crops if bees died out altogether. In April, Amateur Gardening reported how French scientists had claimed that neonicotinoids (ingredients found in some garden bug sprays) confuse honey bees, interfering with their ability to navigate back to hives. Bee colonies across Europe have been devastated in recent years, with keepers reporting losses of up to 50 per cent. 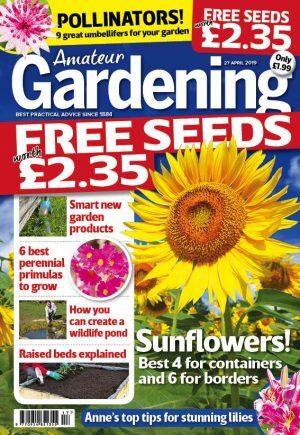 Former Gardeners’ World presenter Toby Buckland opposes the use of neonicotinoids – but has defended gardeners. Writing in his AG column, Toby said: “I’ve read about the scandalous over-use of neonicotinoids – insect killing chemicals that are now proven to be the reason why bee populations are in decline. I don’t agree with their use, but headlines such as ‘Gardeners perfect roses are killing bees’ impugns the wrong people. The Soil Association said it believes there is “already enough evidence to justify an immediate ban on neonicotinoids today”. 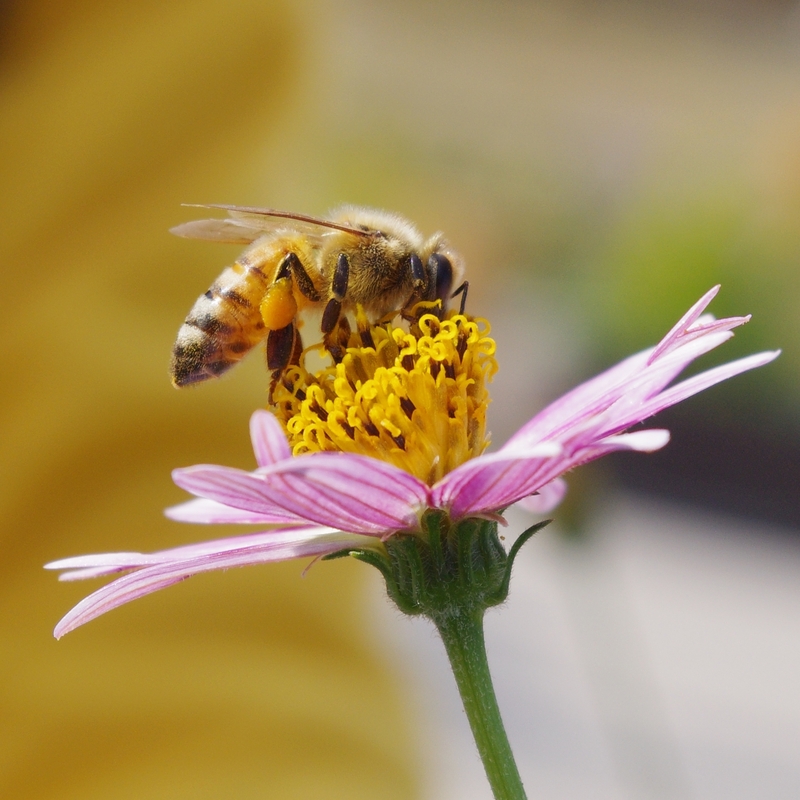 Chemical firm Scotts Miracle-Gro, however, has insisted that “multiple factors” affect bee health, including parasitic diseases such as varroa mites, fungal and viral diseases, habitat loss, climatic change and bee-keeping and husbandry practices. A Scotts statement said: “Their use [neonicotinoids] was suspended in France and then lifted after 10 years as there was no evidence of improvement in bee health when they were suspended.